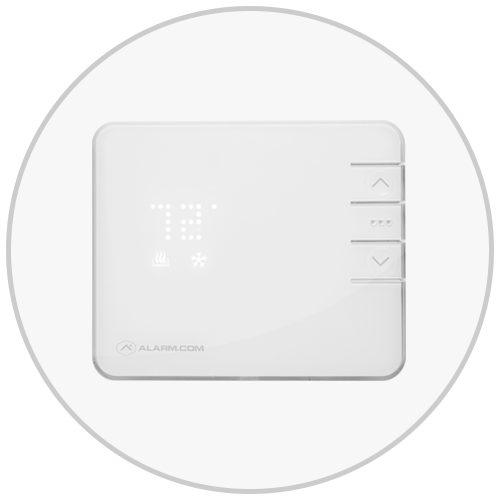 Connected Thermostat saves clients money and is a key feature in your home automation suite. 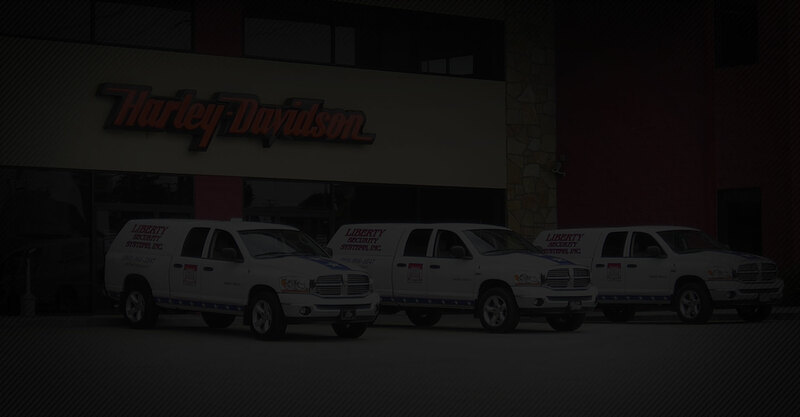 It allows precise control of your thermostat system while at home and away. It also allows for control during emergency scenarios. 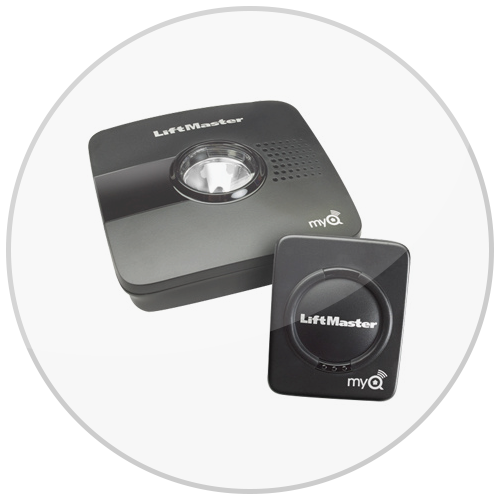 The monthly cost saving of using this device usually equals the average monitoring fees. A win, win for our clients! They have a huge impact on the end user like no other device. 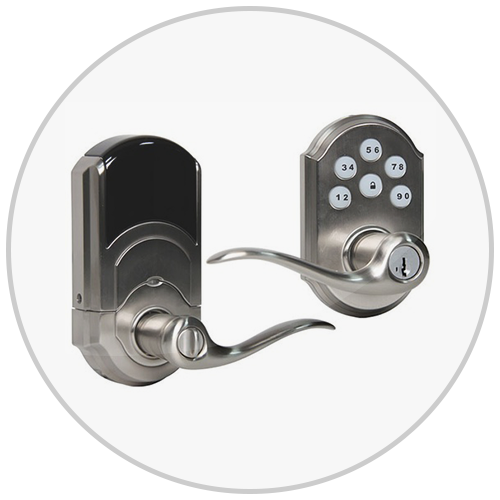 Your keys are no longer needed and remote usages are amazing. 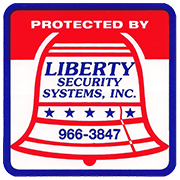 Scenarios like did you forget to lock your door no worries, do you need to allow remote access when you are not home or out of state? This product offers solutions to tons of problems. Everyone has forgotten to close the garage door. This device does what it should straight out of the box. It opens and closes you garage door remotely. It also tells you in what condition the door is in. Combine this device with a inner and outer camera and its uses are invaluable.